-Depart at 15:30. Everyone is welcome to ride back together or go their own direction at this point! -Depart at 16:00. Everyone is welcome to ride back together or go their own direction at this point! 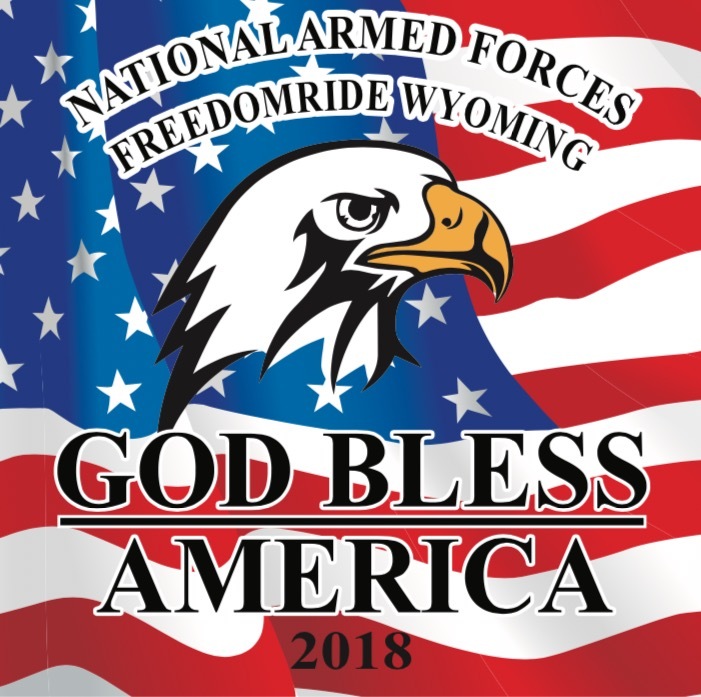 -There will be food provided at the American Legion Post 42 in Gillette by the American Legion post 42 club at 17:30 (final dice roll) with auction and 50/50 at 19:00.